During this episode of Blue Peg, Pink Peg’s 7th Peg we speak with Isaac Childres about Gloomhaven, a board game of cooperative card-driven tactical combat in a persistent, ever-changing campaign world which is currently funding on kickstarter. During our conversation we discuss the game, Isaac’s design and production process, and much more. 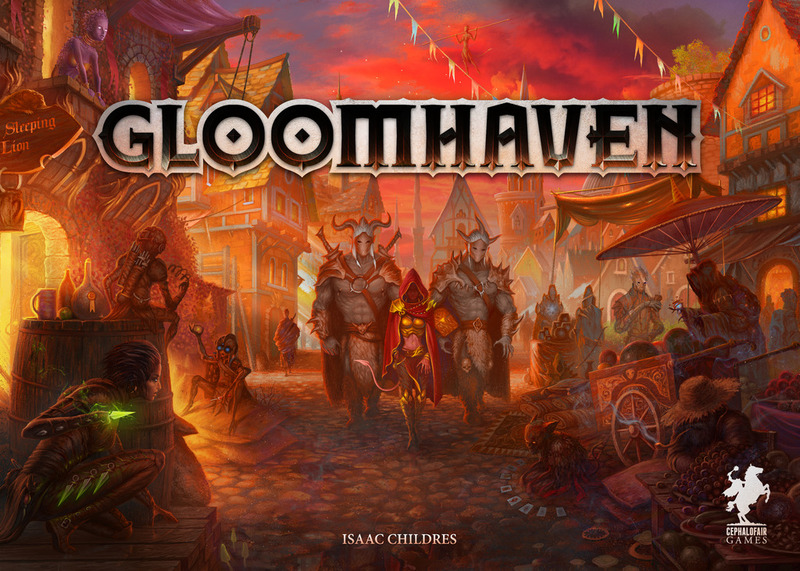 To learn more about Gloomhaven head on over to its kickstarter page by clicking here. To learn more about Forge War, Cephalofair Games and Isaac generally head over to his webpage by clicking here.